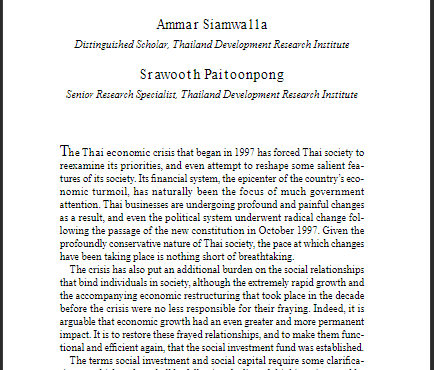 The paper documents the development and achievements of the Social Investment Fund in Thailand. The Fund was launched in 1998 in response to the Asian Financial Crisis. 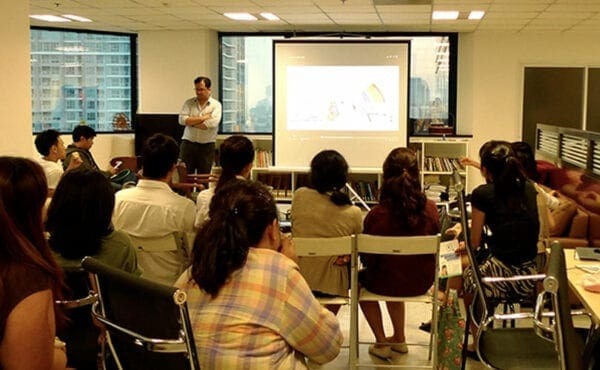 This case study by AVPN documents the journey of a multi-sectoral collaboration towards the establishment of a mutual fund governed by the principles of Environment, Society, Good Governance, and Anti-Corruption in Thailand. 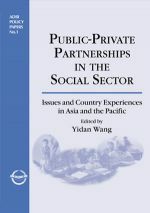 The book discusses various issues on public-private partnerships in the health and education sectors. 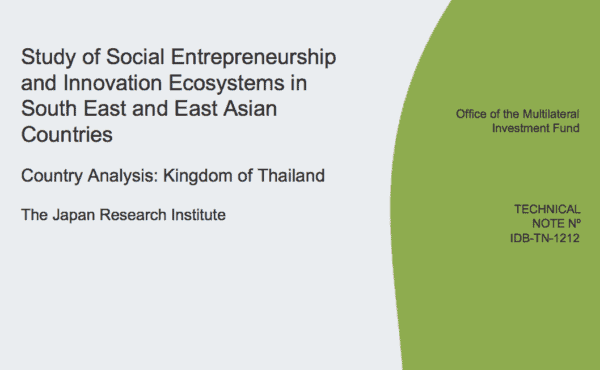 This Thai country analysis is part of a series on the social entrepreneurship and social innovation ecosystems in Asia countries including China, Japan, South Korea, Singapore, Thailand, and the Philippines.